First Impressions is our weekly review feature where our writers have their take on the latest music from the week past. 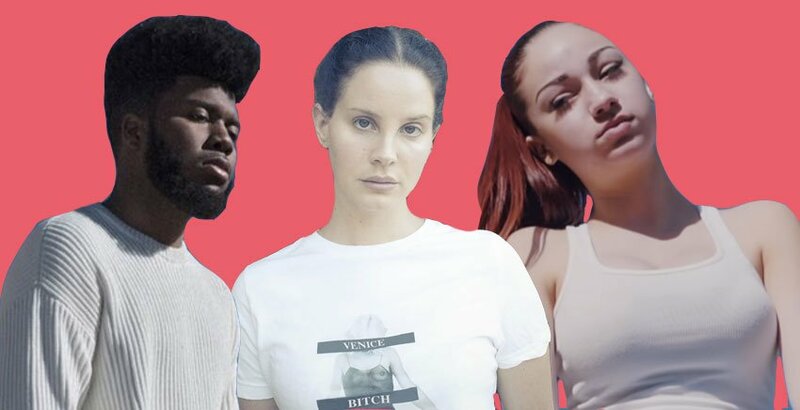 This week we look at Khalid, Lana Del Rey, The 1975 and more. Zanda: This is the kind of song that Jess Kent has threatened to deliver for some time and boy howdy what a ripper of a tune it is. Sure it may be her most commercially-appealing track to date, but that’s not a bad thing for me. It still embodies the fun, quirky nature of her music, but is also very accessible. This SHOULD be the song that really takes her profile to the next level. Over to you radio. 4.5 Zanda’s Pick.